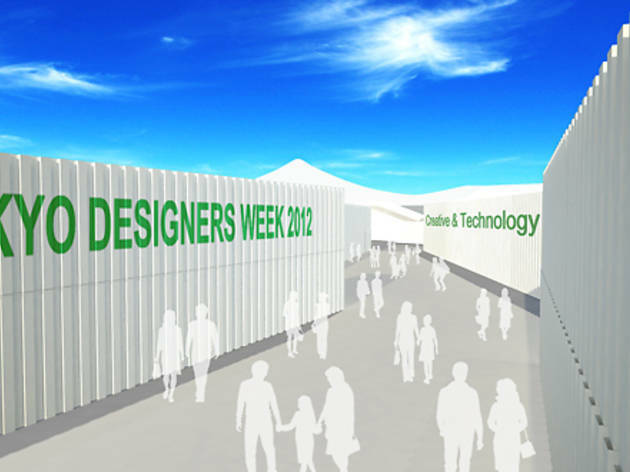 Japan's biggest design trade show unfurls at a custom-built venue created by architect Sou Fujimoto in Meiji Jingu Gaien park, with a range of tie-in events at shops, cafés and galleries in the Aoyama area. 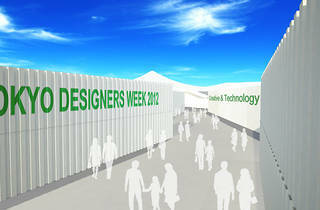 This year's Tokyo Designers Week is notable not only for being the first that's actually a week long – it also marks the 10th anniversary of the successful Container Exhibition, in which designers fashion innovative displays out of shipping containers. The main exhibition straddles a range of disciplines, from architecture to fashion to fine art, as corporations and design students alike wrestle with the themes of 'House' and 'Play'.